Dream Interpretations: What Do Our Dreams Mean? When sleep deprivation continues for a long period of time – even days in a row – you may be willing to try anything just to give you the ability to catch a few Zzz’s. Before you get desperate, make sure you understand how each option works. The first thing many consumers do after a few nights of sleeplessness is head to the pharmacy to buy an over-the-counter solutions. While, sleep aids can often help, but they don’t get to the root of the problem. A sleep aid shouldn’t be used as your cure. 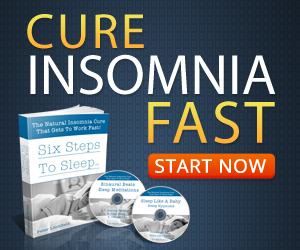 It might help you function initially, but you want to find out why you’re having sleep issues. 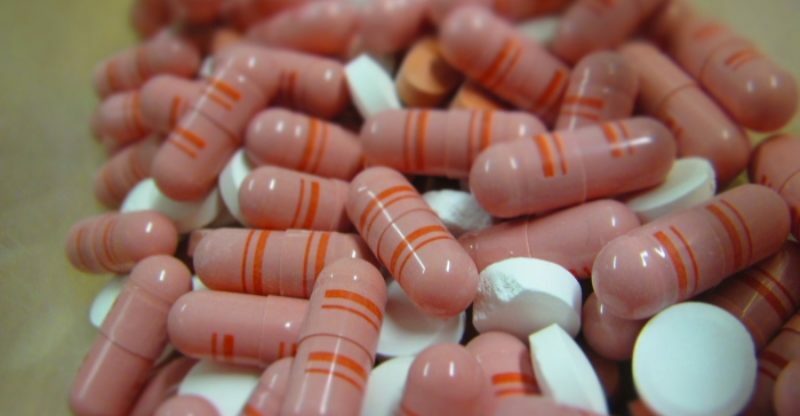 Having to rely on a pill to get some sleep isn’t the best option for your health. Some people get dependent on the pills and can’t sleep without them. Many people experience too many side effects from sleep aids. They can also interfere with other prescription medications, leading to complications or interactions. Over the counter sleep aids usually work using an antihistamine, which is what doctors use to treat allergies. They make you feel sleepy and help you stay asleep. Some people report feeling sleepy the next day, so it could interfere with your sleep cycles. Side effects can include constipation, dizziness, memory loss, blurred vision, and dry mouth. As you grow dependent on them, your need for a higher dosage increases. A doctor might prescribe something stronger, such as a non-benzodiazephine. These help you feel sleepy by revving up the natural chemical process of your brain. 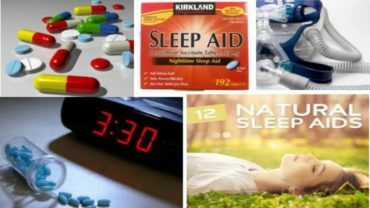 If you want a sleep aid for long-term use, they’re safer than using over-the-counter, short-term remedies, but they can also lead to an addiction. It’s rare these days, but your doctor might prescribe a tranquilizer if your sleep disorder is severe enough. These slow your nervous system down to make you sleepy. It’s a short-term solution that can leave you feeling groggy the following day. Your doctor may prescribe antidepressants or anti-anxiety medications. They act as sedatives if your doctor feels it’s the right choice for you. These are common, but don’t have the same potentially addictive features as the other prescription medicines. If you want to skip the medical options and choose a more natural choice, then you might consider an herbal treatment for your sleep disorder. Certain herbs have a reputation for aiding in sleep, such as chamomile, which can be consumed in a tea form. Valerian root, melatonin, and SAMe are other herbal alternatives you can try. Make sure you take the proper doses, because sometimes even too much of a good thing can sometimes result in unwanted side effects. What Are the Best Sleeping Aids on the Market?